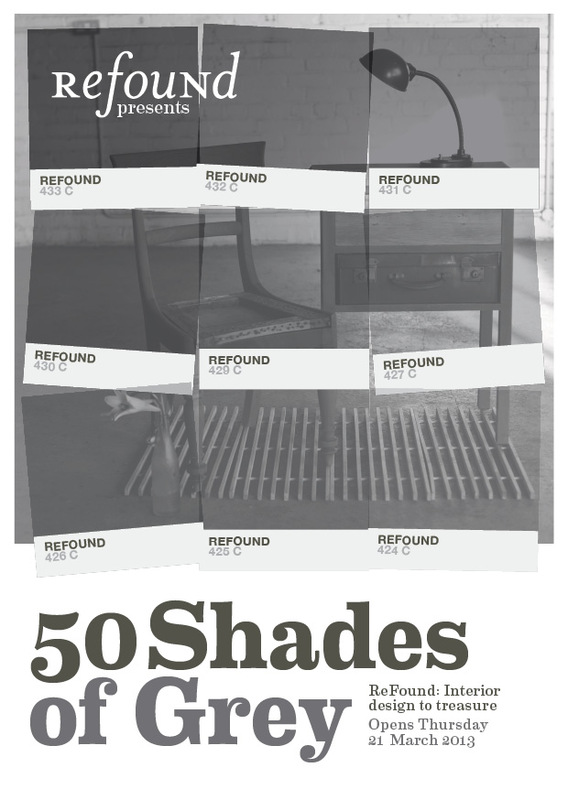 Launches 7-9pm, Thurs 21st March, 2013 in The ReFound Building. We will have an array of LIVING ROOM-STYLE pieces on show from the variety of artistic individuals in our network and the newly formed ‘REFOUND COLLECTIVE’. Chairs are great. You can sit on them; to rest. You can tell stories on them; to your nearest & dearest. You can share them; with friends for (Christmas!) dinner. 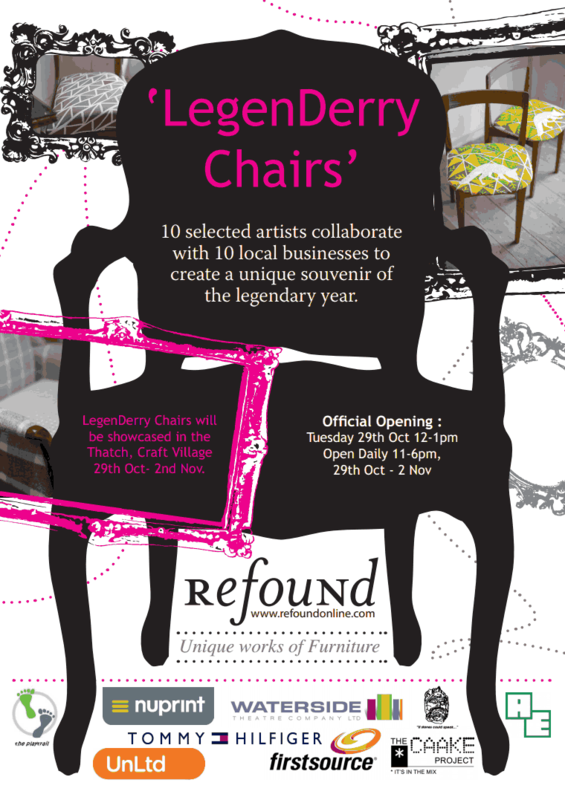 ReFound chairs come with their own story; recreated by artists; unique to you. 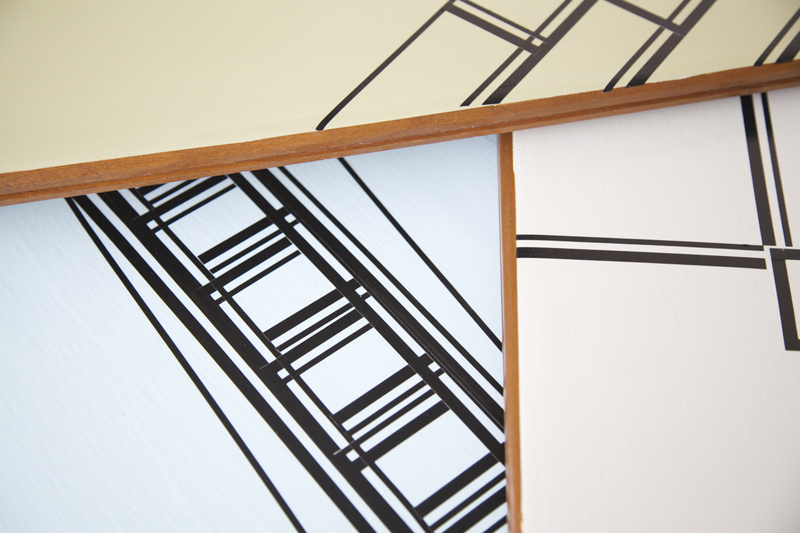 Celebrate chairs with us: December 8th – Jan 2013. Open Thurs-Sat, 10-5pm.